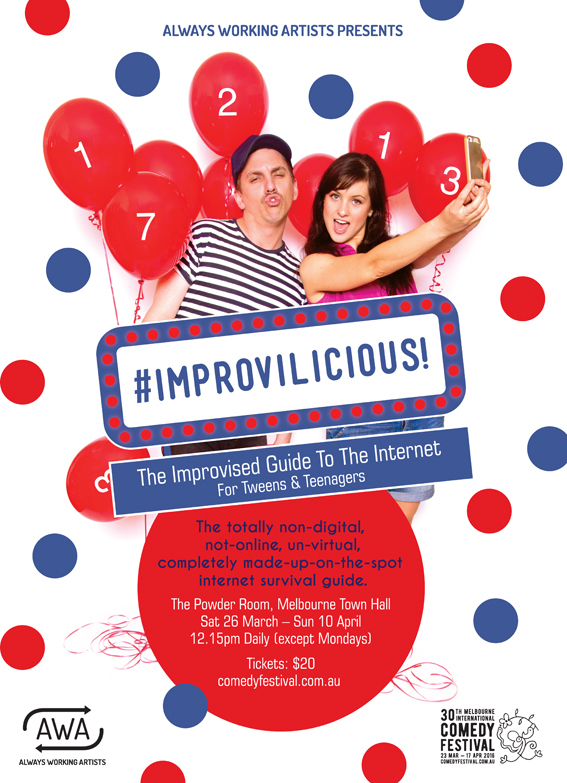 Every student needs #improvilicious, the totally non-digital, not-online, un-virtual, completely made-up-on-the-spot internet survival guide. 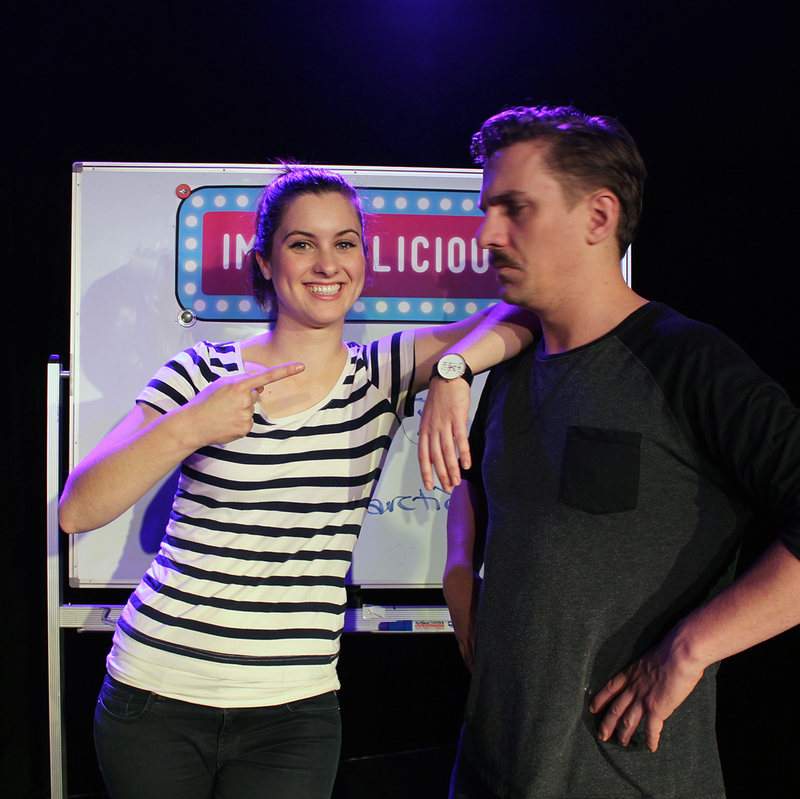 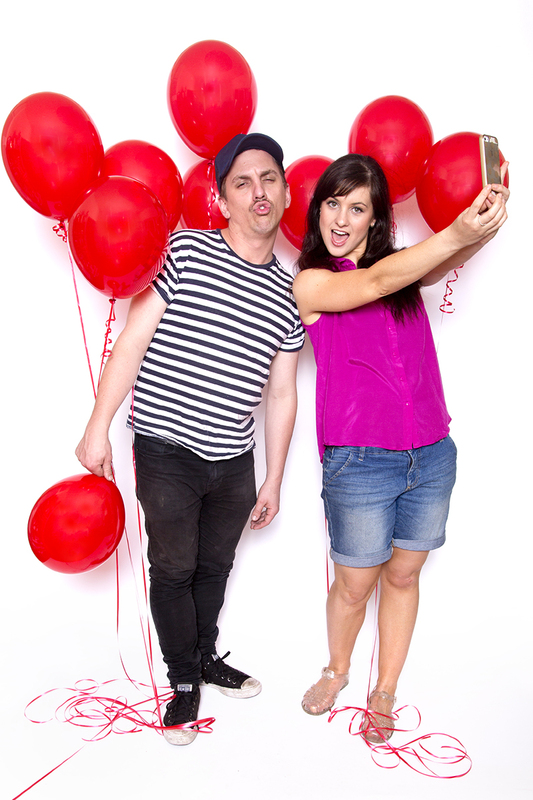 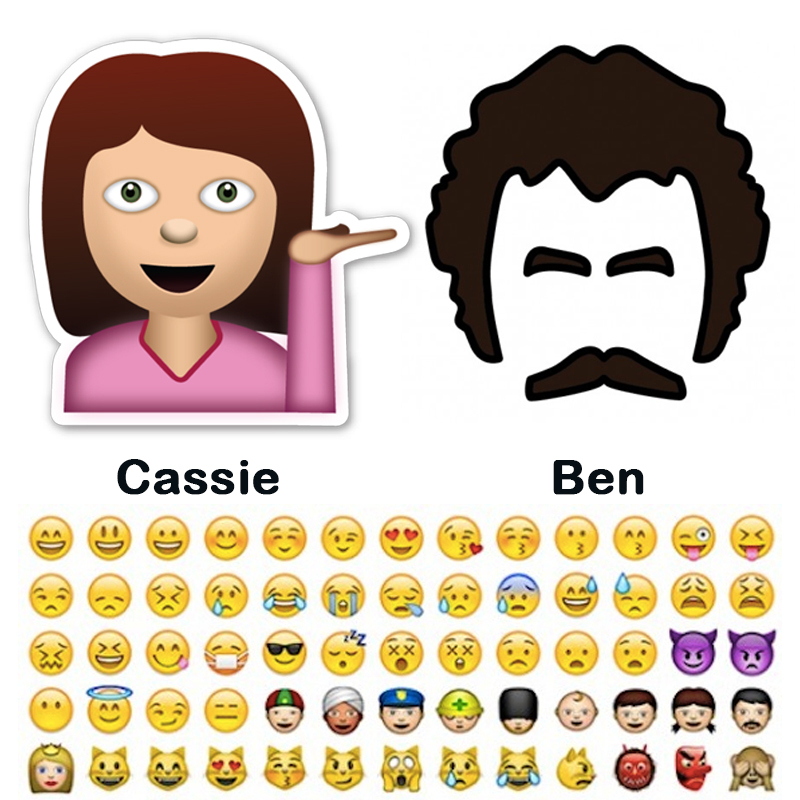 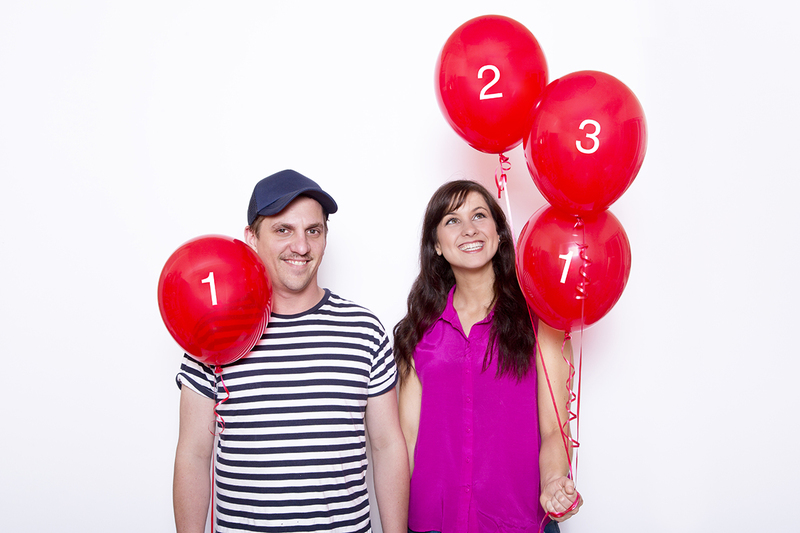 Using audience suggestions, Ben and Cassie demonstrate tricks and traps of social media, becoming a YouTube sensation, going viral and more, in a #rofl :’) show for tweens and teenagers. 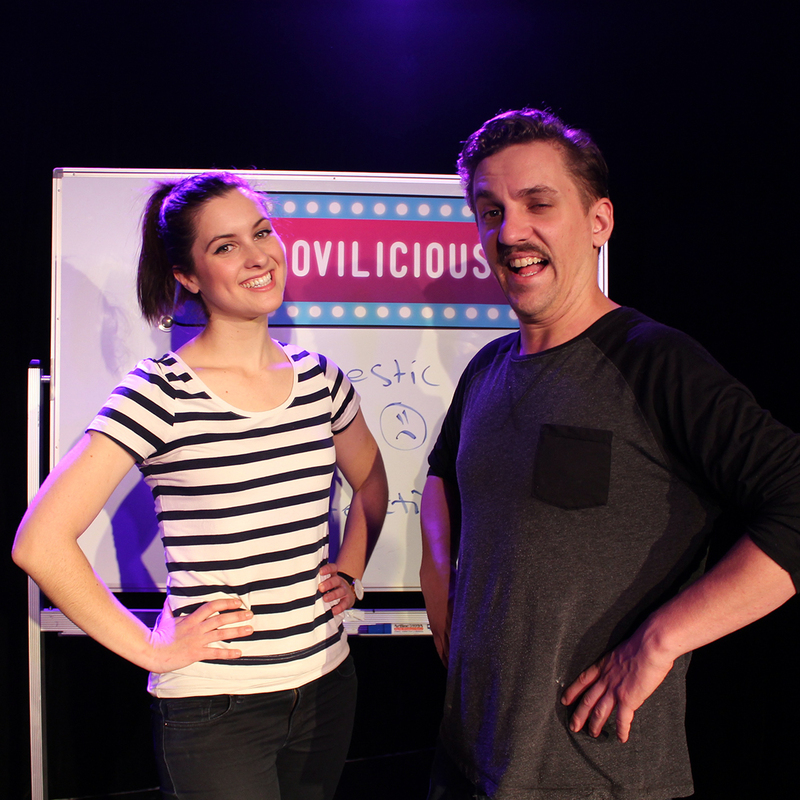 From the team behind Improvilicious: the Improvised Guide To High School and Improvilicious: the Improvised History of Theatre.